All products on PicClick are directly derived from the eBay website. If you find a product to be in violation of intellectual property rights, please let eBay know. PicClick cannot directly solve the issue, however eBay assures users their team will take action if they find a product to infringe on property rights. 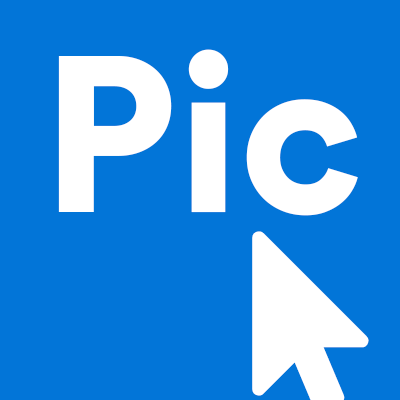 Once the product is down on eBay, it will automatically be down on PicClick. All items on eBay are automatically updated on PicClick.